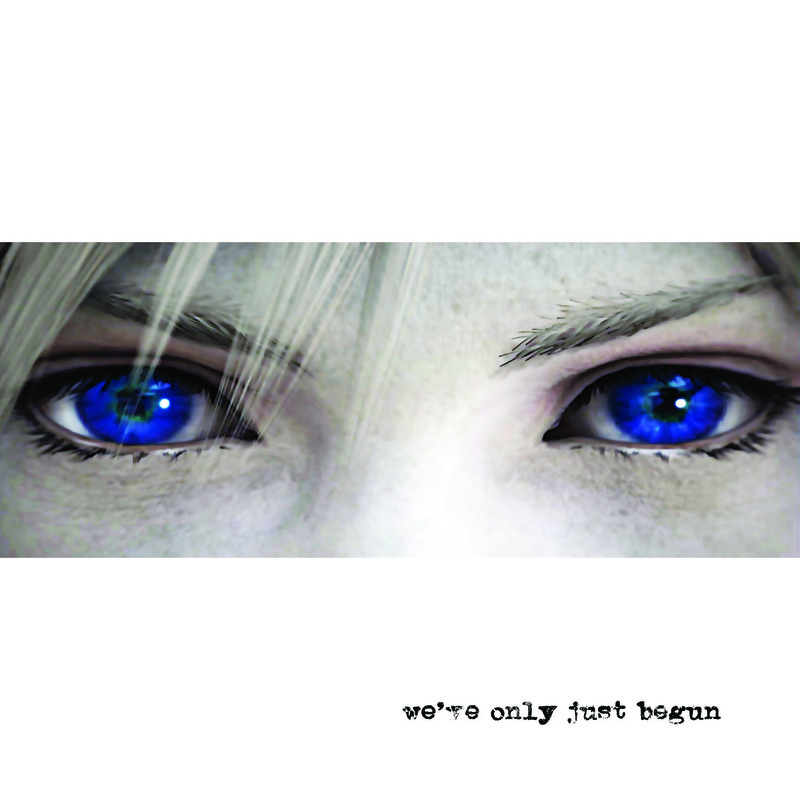 New album digitally mastered for Itunes available Now! 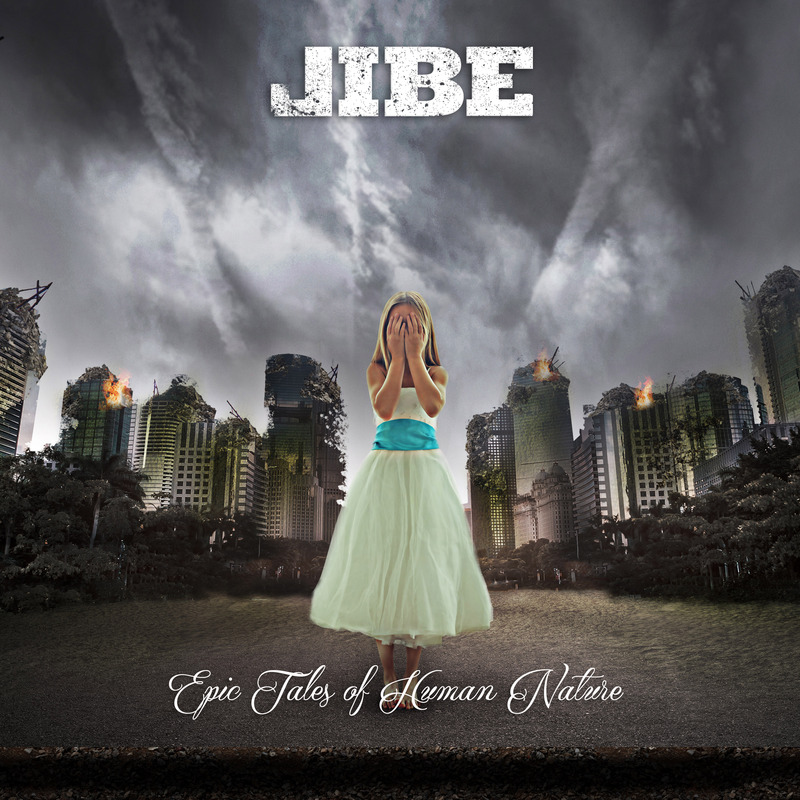 Dallas’ ALT-rock juggernaut JIBE release We’ve Only Just Begun, the second single and video from the band’s upcoming June 9th full-length release, Epic Tales of Human Nature. 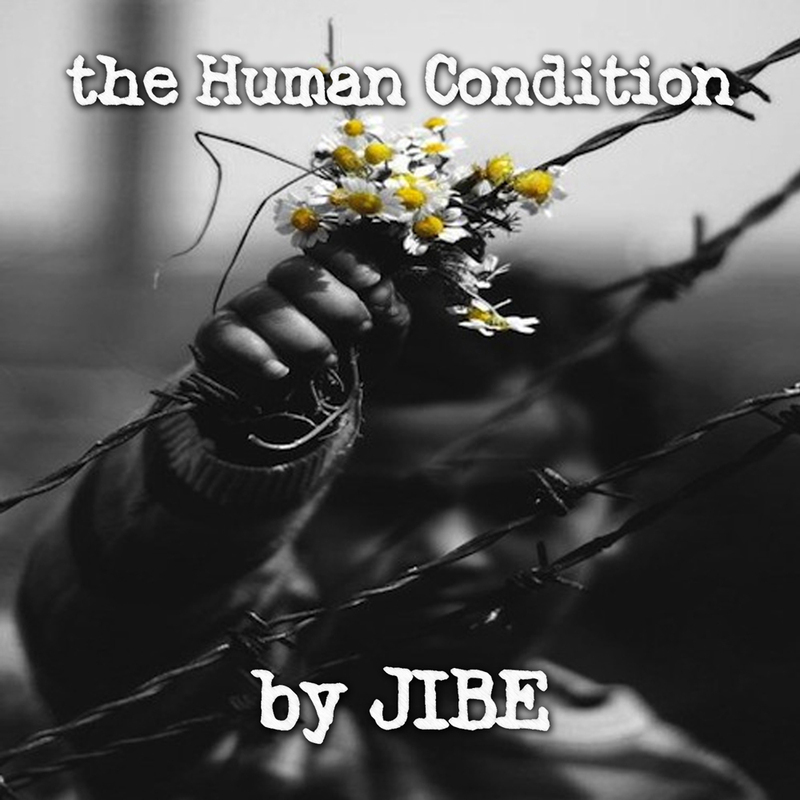 Recorded at Orb Recording studios in Austin, TX, produced by Matt Noveskey (Blue October), and mixed by Grammy award-winning producer/engineer, Toby Wright (Metallica, Alice In Chains, Korn). 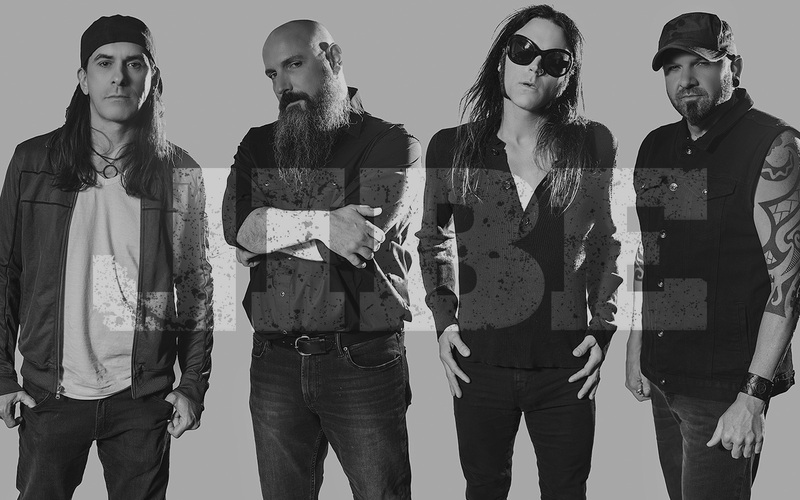 The song and video showcase the band’s contagious hard rock style while reflecting on the turbulent tale of their unexpected drug-addled demise and long-awaited rebirth. 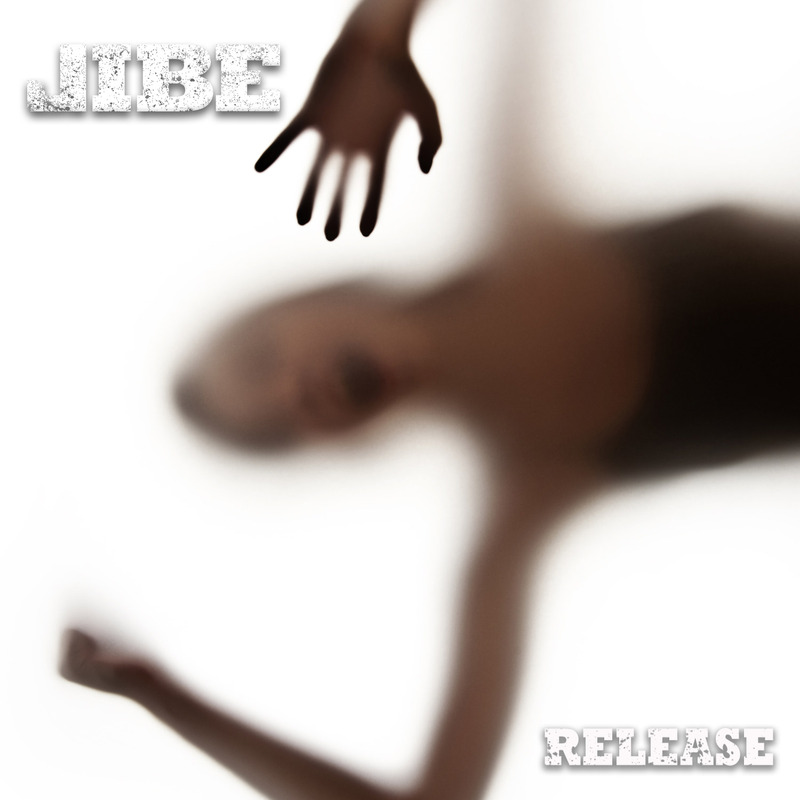 JIBE reflects a fire and intensity lacking in today’s world.